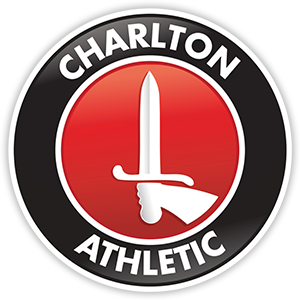 Last night I had the pleasure of meeting Stephen King who sponsors the Charlton Athletic Womens Team, we had a good chat and he discussed the teams plans for the forthcoming season. As you may already be aware the rules have changed this season so the club lost funding of £50,000 a year therefore they are looking at other means of raising much needed cash. In conjucntion with Demelza house they currently have an auction for an air balloon ride.